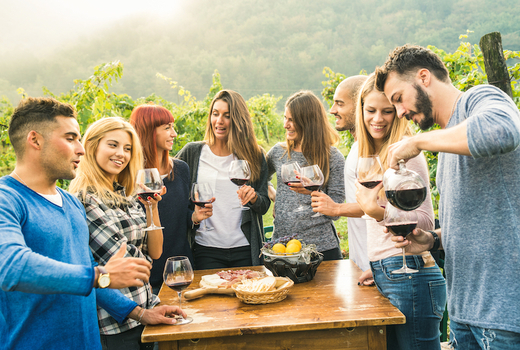 What better way to enjoy the beautiful weather than spending your day in the countryside, riding your bike through picturesque vineyards and tasting amazing wines from local small-batch producers. 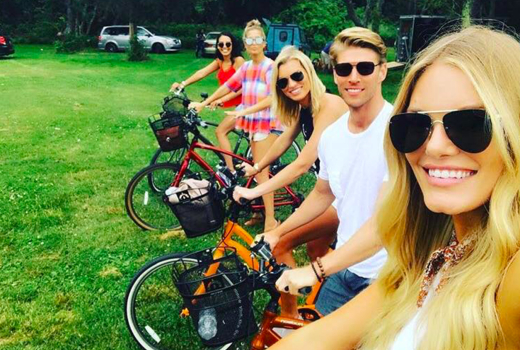 Enter the Pour & Pedal Winery Bike Tour, offering packages in the North Fork, and multiple spots in New Jersey. 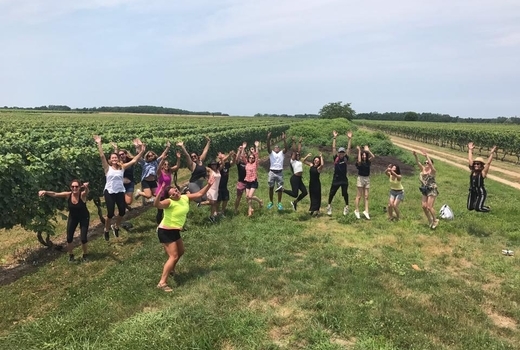 Grab your $109 pulse (a $130 value) for an All Inclusive Winery Bike Tour to discover what these fine vintners have to offer for thirsty riders. Bring a friend with your $199 pulse (a $260 value) for a pair of tickets so you can glide, sip, and savor this experience together. From 9:45am to 3:00pm, you'll be given the chance to ride amongst breathtaking scenery on a comfy bike provided by Pour & Pedal, making note of the stunning foliage and expansive vineyards you will soon maneuver your bike through en route to viticultural heaven. Depending on which tour fits your fancy, the common thread is the unforgettable moments that will occur on your journey. 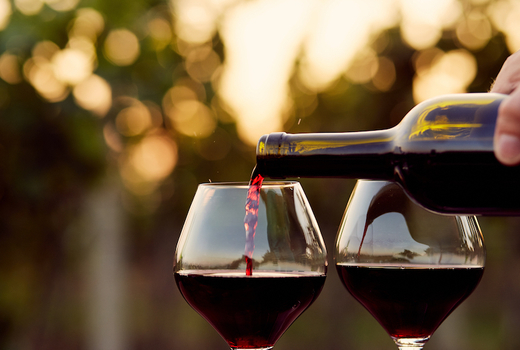 Pour & Pedal takes wine tasting to another level, infusing the guests' love of wine with an appreciation for the vivid and scenic beauty of the countryside. You'll start your day being fitted to your bike and helmet as the excitement and anticipation builds. 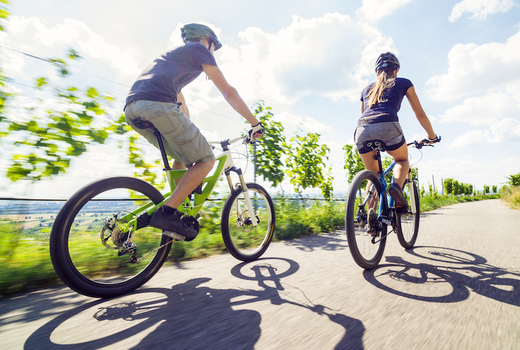 Then, you'll go straight into a few miles of riding at a leisurely pace, getting the added benefit of burning a few calories from your day of indulgence. 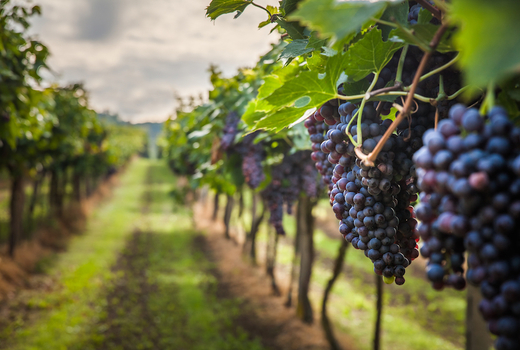 Whether you decide to a spin around The North Fork, Cape May, New Egypt, or Ringoes, you'll unearth the quaint attractions of each area, purchasing local produce and goods so you can keep the good times rolling at home. Each tour has subtle differences to fit every wine lover's dream, be it seeing some majestic horses along the way, going into fermentation rooms to see the behind-the-scenes processes, or listening to live music. 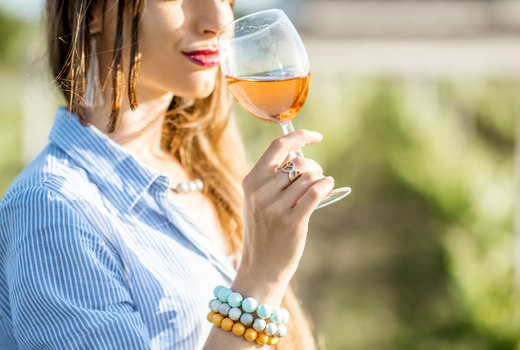 Pellegrini’s Vineyards, Duck Walk Vineyard, Cape May Winery, Cream Ridge Winery, and Old York Cellars are among the many vineyards that attendees will get to enjoy, with each tour offering 10-12 private tastings so you can swirl and sniff to your heart's content. 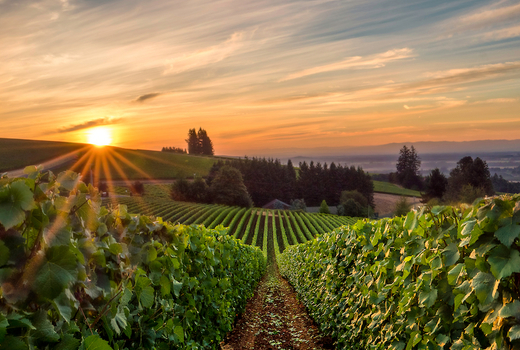 Your knowledgeable guide will show you the way on this fantastical adventure, filling you in on the history of the vineyards, the complexities of the terroir, and everything you need to know about the wines themselves. Admission to Pour & Pedal's Winery Bike Tour on a Saturday or Sunday of your choice through expiration. A Filling Classic Vineyard Picnic Lunch. 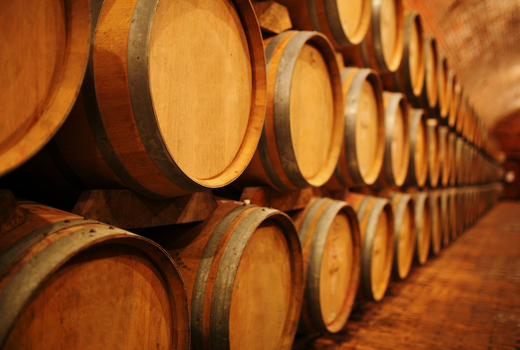 An Exclusive Opportunity to be in the Tank or Barrel Rooms to Take Part in 10–12 Private Tastings. 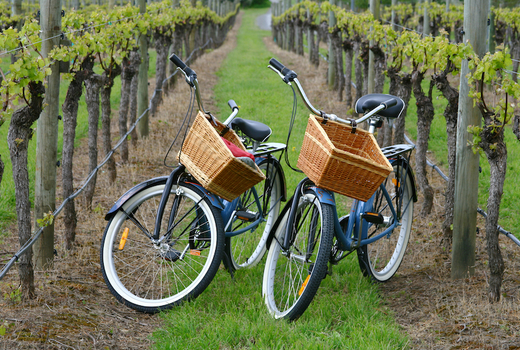 Ride Your Bike Through a Vineyard. A Selection of Meats and Cheeses to Snack On. May purchase as many vouchers for personal use or for gifting as you like. Tours take place every Saturday & Sunday through expiration. Expires Sunday July 14, 2019.